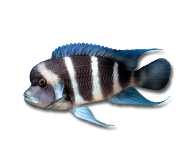 Cichlids have various water chemistry needs depending upon their origins. 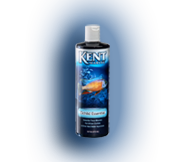 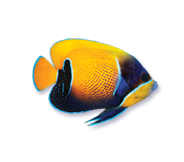 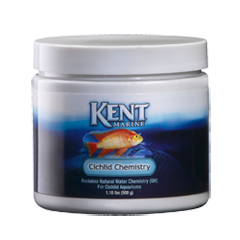 KENT Marine's Cichlid products provide the essentials minerals and aid in creating water parameters specific to their natural environment. 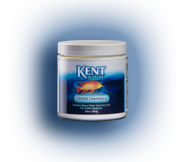 Cichlid Chemistry is specially formulated to provide natural water chemistry for African Cichlids and other Rift Lake fish without significantly raising pH. 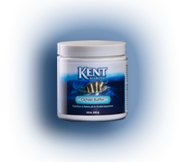 Phosphate and nitrate free.